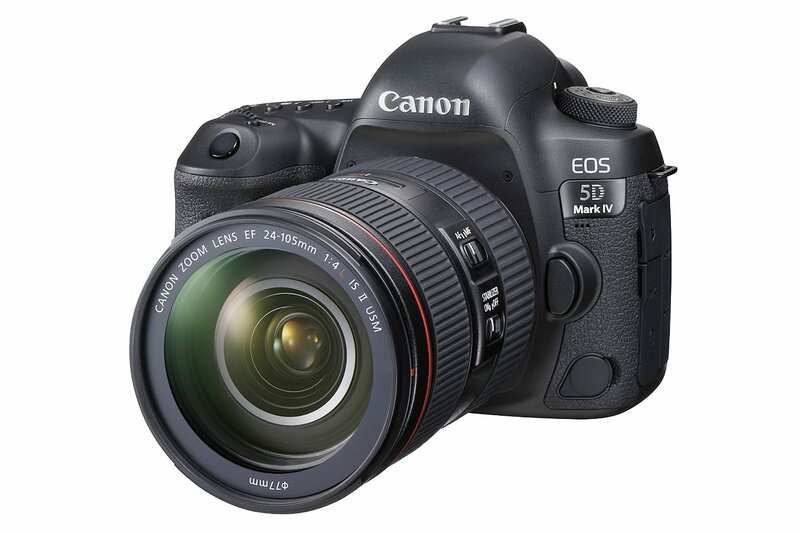 In August 2016, Canon announced the new flagship DSLR EOS 5D Mark IV (Amazon/ B&H/ Adorama/ eBay). Since released, it has been one of the hottest cameras for photographers. Now, 2018 Cyber Monday Shopping is coming near! You can save a lot of money buying this #1 Best Seller in Amazon DSLR Cameras. 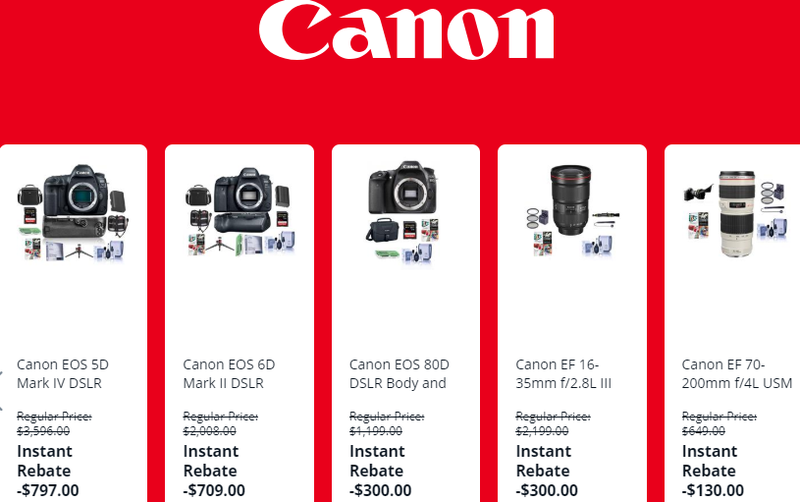 Super Hot Deals: Canon 5D Mark IV for $2,449! This entry was posted in Black Friday & Cyber Monday Deals, Canon Camera, Hot deals and tagged Canon camera deals, Canon EOS 5D Mark IV deals/ cheapest price on November 22, 2018 by admin.